Providers are becoming more comfortable taking on risk—and some are asking their partners in the life science industry to do the same. In this iBrief podcast, Bruce Pyenson, principal and consulting actuary at Milliman, discusses the vital role that sales teams can play when their companies design risk contracts with customers. He also addresses how the pharma and medical device industries approach these arrangements differently. CMR Institute has partnered with Gabriela Dieguez and Bruce Pyenson, actuaries from Milliman’s New York office, to create expert RISK CONTRACTING TRAINING RESOURCES to prepare your commercial sales team for this new business model. Milliman is the leading provider of actuarial consulting services to the healthcare industry. Stakeholder needs are changing as healthcare is transitioning to value-based care. Does your sales team understand risk contracting? It is projected that more than 50% of the agreements negotiated by 2020 will be alternative payment models including risk-based agreements. Are your sales teams ready to negotiate and/or implement such agreements? CMR Institute has developed new resources to ensure that they are ready to address this growing opportunity. 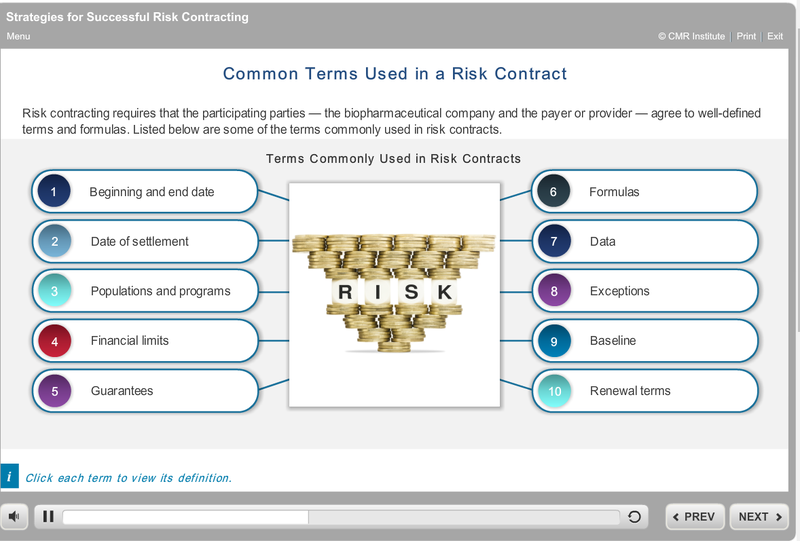 The focus of this eModule is to provide an understanding of the common concepts in risk and risk sharing, to help field based teams understand the key factors driving the shift to risk sharing, and to provide examples of risk-based agreements. 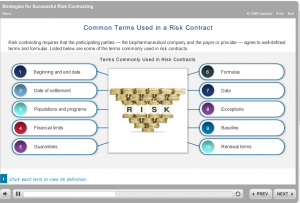 This firm foundation helps your teams identify opportunities for life science companies participating in risk contracts with payers and providers. 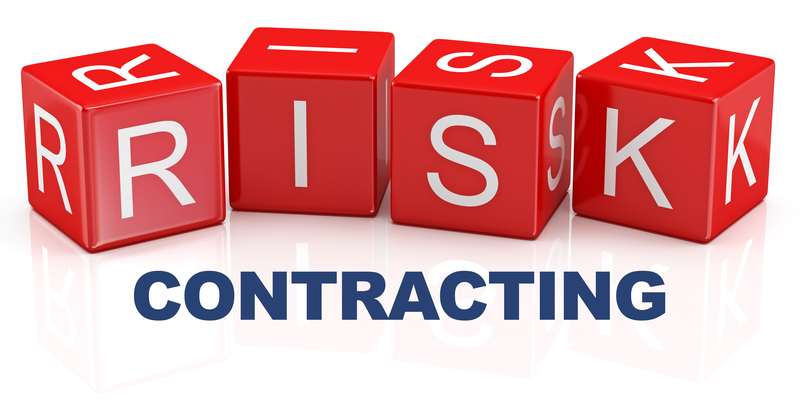 With this information, your field-based teams can assist in implementing these contracts to ensure growth and renewal. This eModule helps field-based teams participate in higher-level discussions and negotiations about risk contracts with payers and providers. 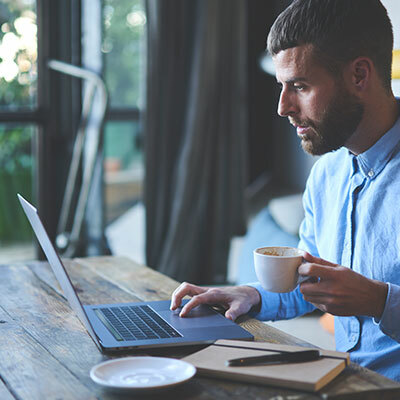 Sales teams will be able to identify the critical success factors for a risk contract, and will be able to support the organization’s risk contracting goals and efforts. Pharma and MD&D companies are impacted daily by shifts in the market, specifically in relationships with payers and providers. Work with CMR Institute to provide the information critical to your sales teams’ success. We will develop a plan with our off-the-shelf resources, and add the customized application resources, coaching guides, and other tools to bring the learning alive and ensure practice and sales results. Contact CMR Institute today to understand how our resources can help your sales teams build credible relationships, better position their products in the market, and grow market share.